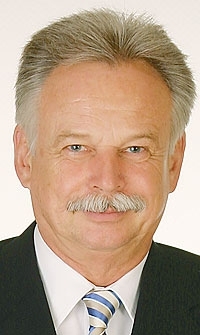 Kamsickas joined IAC from Lear. International Automotive Components Group has named James Kamsickas CEO, effective April 15. Kamsickas, 45, is president of North America and Asia, and co-CEO of the parent company with Jens Hoehnel, who is retiring. Before joining IAC in 2007, Kamsickas held top management jobs with Lear Corp.'s interior systems division in North America and Europe. Hoehnel will continue with the organization in a special advisory role until April 2013 to ensure a smooth transition, IAC said. 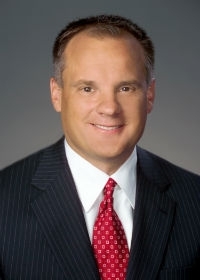 Hoehnel was president of the company's European operations as well as co-CEO. He is retiring after more than 40 years in the automotive and vehicle interiors supplier industry. He played a key role in establishing IAC Group Europe. Investor Wilbur Ross, now chairman, assembled IAC through 14 acquisitions starting in 2006. Hoehnel launched IAC in Europe. IAC Group's 2011 sales were $4.4 billion. The company is headquartered in Luxembourg and employs about 23,000 people globally. It has 76 factories in 15 countries.